Whether your experience is vast or void, whether your abilities are world-class or back-of-the-class, you will be welcome at BAD Tri. 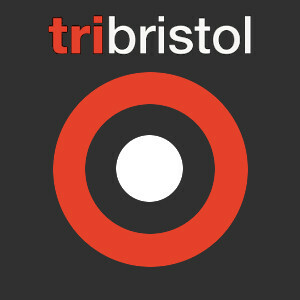 You will have the opportunity to meet and train with other triathletes and to share experiences, beer, tea and cakes. We publish a list of target races to ensure that we can attend events together and get support from other members. The list can be found in the racing section. Our membership year runs from April 1 to March 31. Membership costs £34.00 per year, or £20.00 for students, unwaged individuals and juniors (under 16). If you join after January 1st in the membership year reduced rates of £17.00 and £10.00 apply respectively. NB. We are a non-profit making organisation. We are affiliated with three regulatory bodies: (1) the British Triathlon Federation (through Triathlon England), (2) the Road Time Trials Council, and (3) British Cycling. This means that you can race under the BAD Tri name at triathlons, duathlons, aquathlons, road cycling races and time trials. More information. Our messageboard is a great way to meet other members for more informal training.